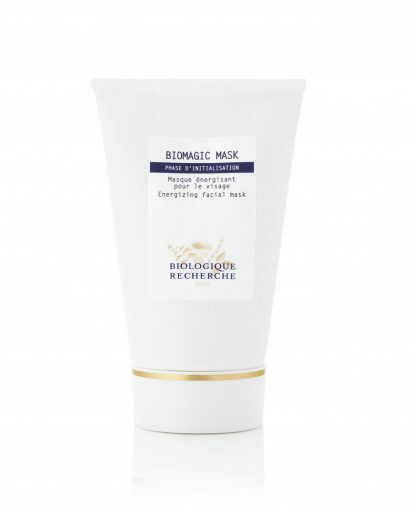 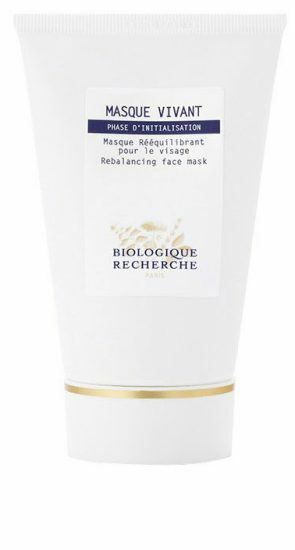 Biologique Recherche masks contain high concentrations of active ingredients to balance and purify the epidermis and preserve all the benefits of the previous steps in your skincare routine. 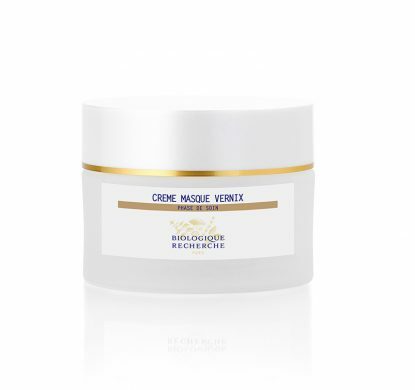 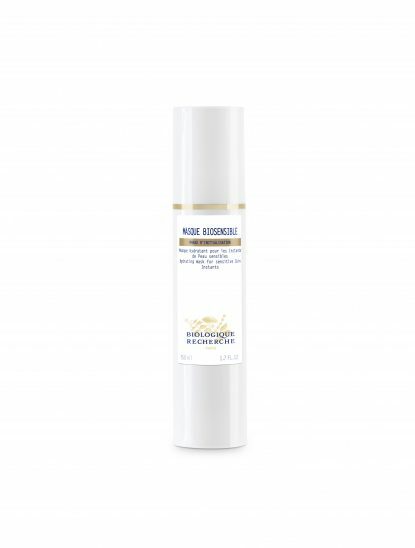 They contain Essential Fatty Acids to replenish the skins proteo-lipidic film after exfoliation and to prepare the skin for the products applied during the Treatment Stage. 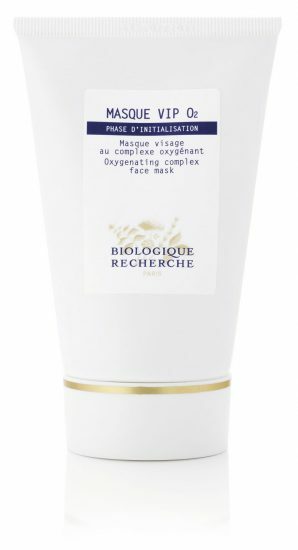 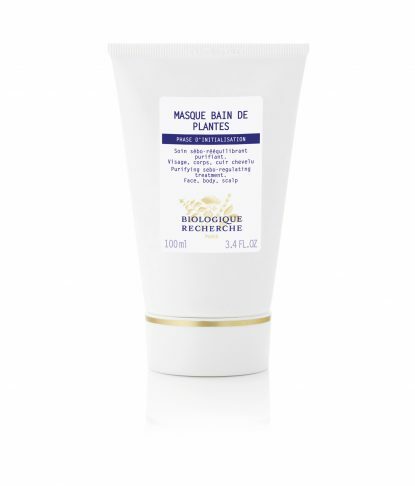 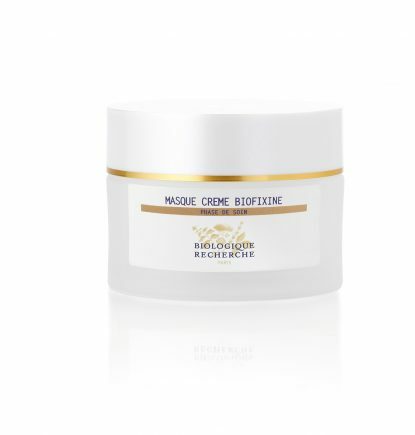 Unlike other brands, at Biologique Recherch, the masks are applied in the middle of the skin care program and not at the end. 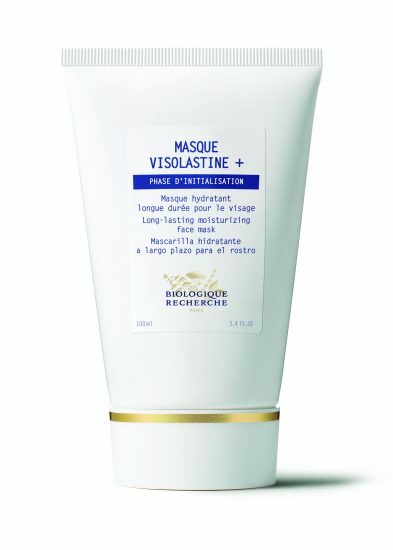 This is done deliberately to avoid removing the active ingredients used in the treatment stage while removing the mask.